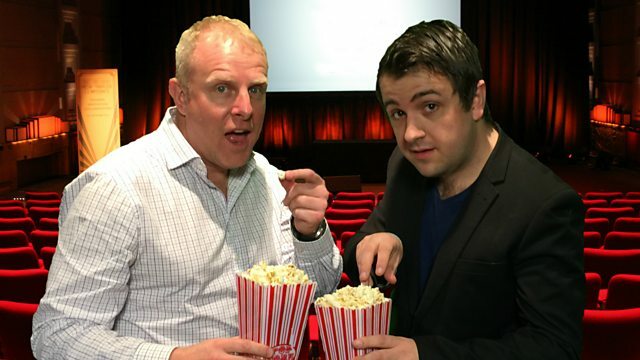 Howard is joined in the studio by Radio Times film critic James Luxford. James has some exciting news about a Q&A he will be hosting at the Phoenix Picture House in Oxford, as part of the Oxford International Film Festival. James and Howard discuss the controversy surrounding this week's big release Ghost In The Shell starring Scarlett Johansson. It's a remake of the Japanese animation about a part-android government agent who learns the truth about her past. James also reviews Free Fire - an action film set in the 1970's from British director Ben Wheatley.